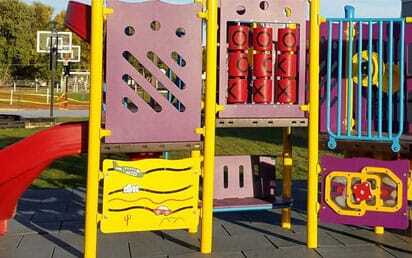 We’re excited you’ve chosen Norwell as your outdoor fitness park choice! 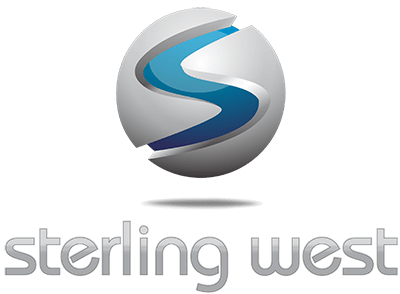 From design to development and even the fitness equipment installation, Sterling West does it all for you! Our goal is to make this process as simple as possible, so you get the best equipment for your business and clients. No matter what type of park you desire, you can trust that we have the experience and equipment necessary to get the job done. Our team has designed and installed parks for active adult communities, corporate/wellness campuses, hospitality groups, homeowners associations, and sports and health clubs. 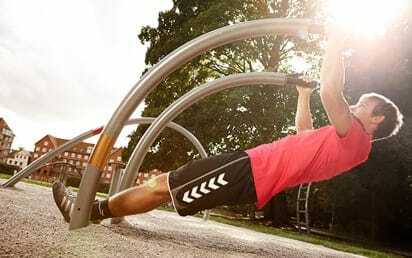 By trusting us with your outdoor fitness park, you can relax and start planning your outdoor workout routine. Receive on-site analyzation and measuring of your area. Develop two or three options with presentation boards complete with 3D images. Delivery takes up to 8-weeks, but you get to choose who installs it. Sterling West does all the installation. Our most popular choice is our White Glove installation. We hire the best experienced and licensed contractors to install all of your exercise equipment in your space with your specific design. 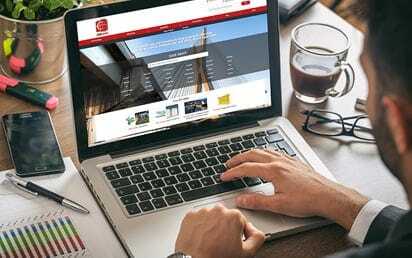 This relieves you from liability and ensures everything is setup correctly in the shortest timeline possible. All of our contractors carry liability insurance, so you can rest assured that everything will be taken care of. Whether you choose to install your system yourself or have Sterling West help out, we will make sure you are happy with your new outdoor gym.